Night Cream Vs. 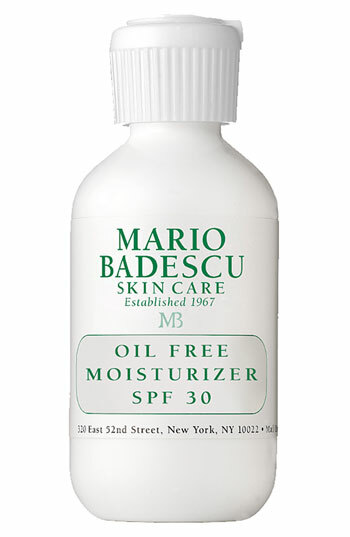 Regular Moisturizer—What’s The Difference? Have you ever wondered about the difference between night cream and everyday moisturizer? Perhaps you’ve pondered, is there even a difference? The answer is yes; continue reading to find out what this is and why each is specifically formulated for the a.m. and p.m.
Day moisturizers tend to be more lightweight than night creams. In fact, many day creams contain sunscreen since your skin is exposed to the solar rays during the day. Furthermore, their lightweight formula is ideal to wear underneath makeup. 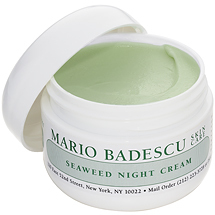 Night creams, on the other hand, are typically heavier in texture and are best for combination and dry skin types. Moreover, your skin repairs itself while you sleep, and night creams are generally formulated with ingredients to nourish and treat the skin for further repair, to aid in cell renewal and for moisture replenishment. day is generally a sufficient amount for adults. whilst searching within the mirror. The contributinjg factors include fatigue or lack of sleep.